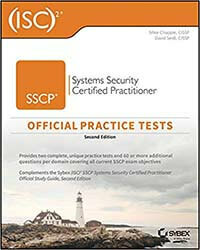 My SSCP Study Group will help you prepare for the SSCP exam. I’ll send you coaching emails that guide you through my study materials and prepare you for the SSCP exam. Fill out the form below to join for free! LinkedIn Learning features a series of eight video courses that I’ve prepared covering all of the material on the SSCP exam. You can try them for free! 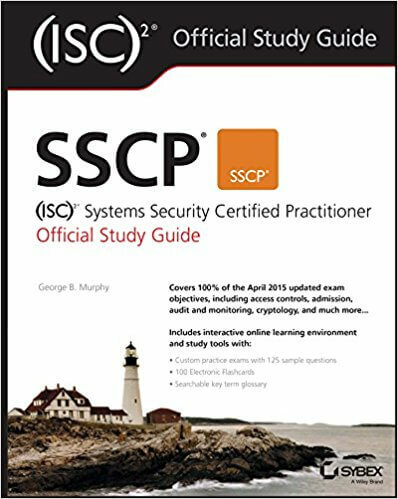 If you're looking for an SSCP book, I recommend the Official (ISC)2 SSCP Study Guide to help you prepare for the exam. I've prepared the Official (ISC)2 SSCP Practice Tests as a resource to help you assess your exam readiness and prepare for your test day!